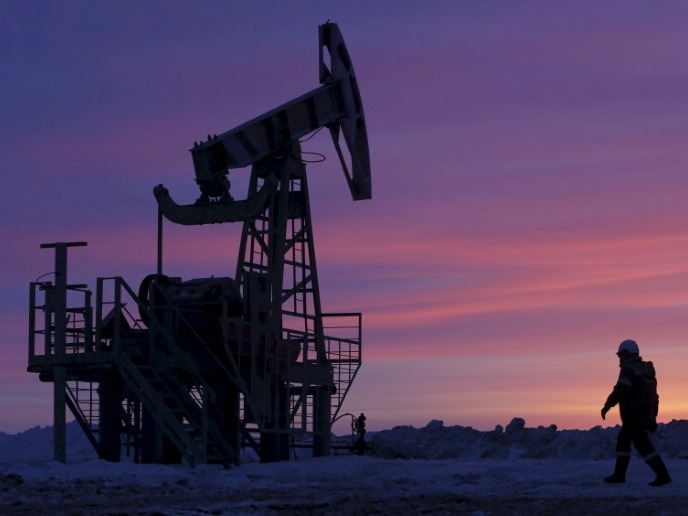 LONDON — Oil continued to rally on Friday morning as a decline in US production eased concerns about a global oversupply. WTI and Brent crude are both up 0.8% by mid-morning in London, reaching $ 45.30 and $ 48.02 per barrel respectively. Prices have recovered over 7% from last week’s 10-month lows. The rally came after US crude production dropped by 100,000 barrels per day to 9.3 million last week. That represents the steepest weekly fall since July 2016. Mike van Dulken and Henry Croft, analysts at Accendo Markets, said in a morning note: “Crude Oil prices have rallied from yesterday evening’s lows at rising lows support, keeping alive 1-week rising channels. Both Brent and US benchmarks are yet to recover to yesterday’s 2-week highs, however, remain within touching distance. They said that data released on Friday evening from the Baker Hughes Rig Count, which counts the number of US rigs, could reignite rising production concerns if it records an increase. This entry was tagged 10month, From, Last, lows, rallying, rebounds, weeks. Bookmark the permalink.